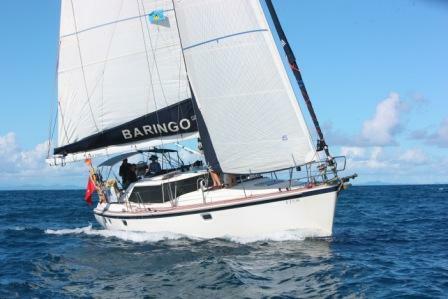 Baringo is a Wauquiez Pilot Saloon 43 foot sailing yacht designed by Ed Dubois. 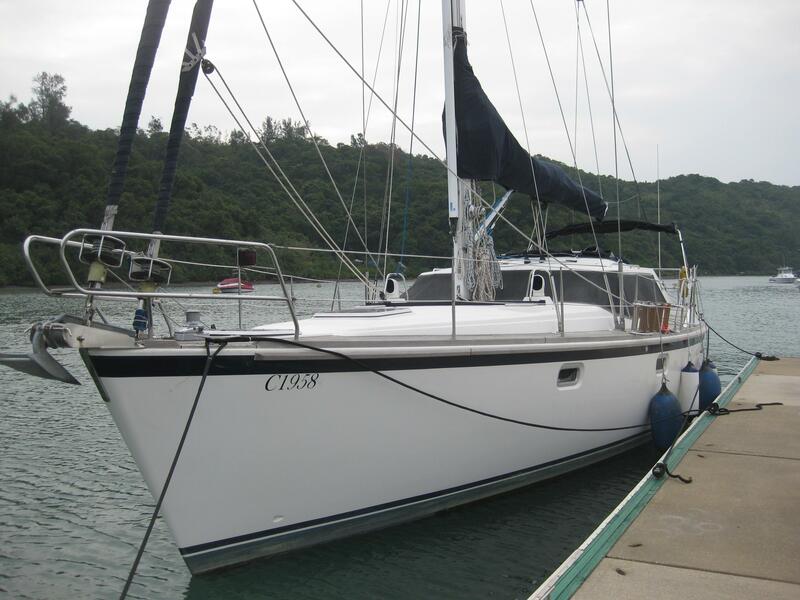 It is sailed and owned by us-Julia & John. 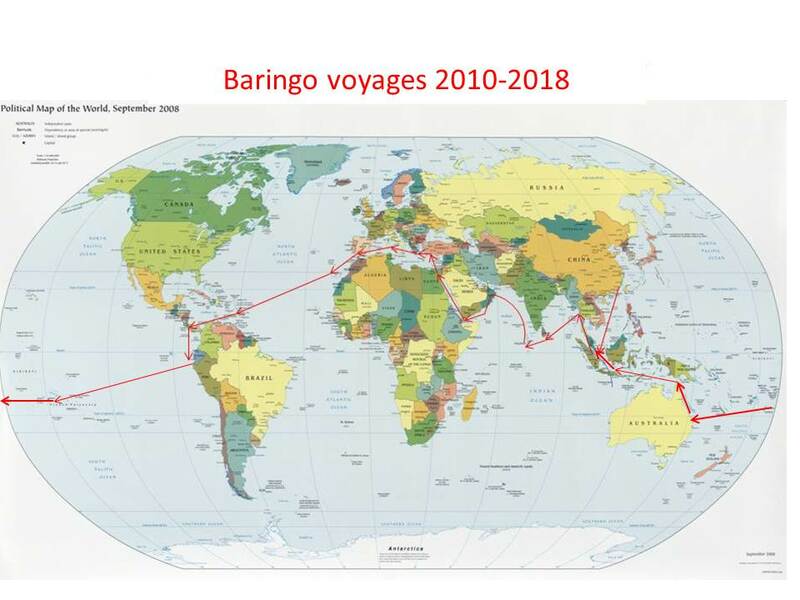 We are in the process of doing a circumnavigation which started from Hong Kong in November 2010. 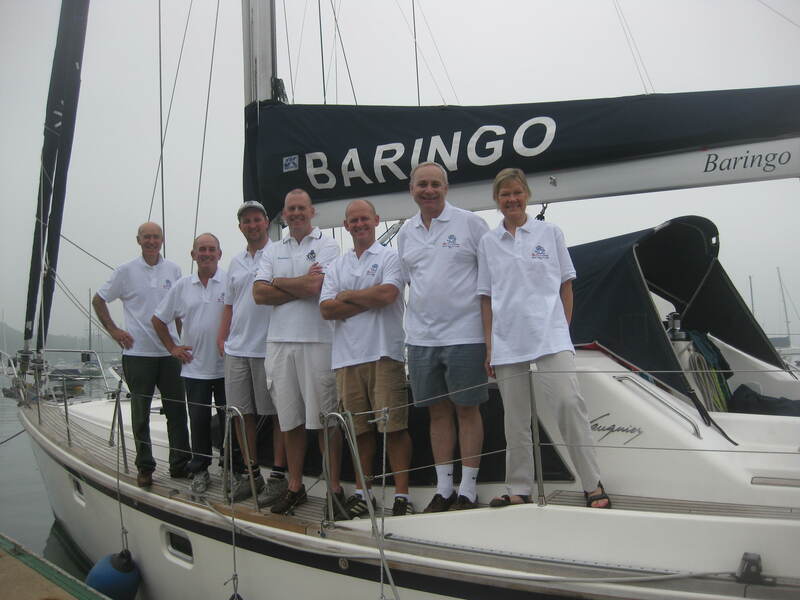 Baringo is a comfortable cruising boat- see pictures. We have owned her since 2001. From 2002-03 we took a sabbatical and cruised around Asia from Hong Kong to Phuket via Singapore and then across to Borneo, around the top and then onto the Phillippines and back to HK. 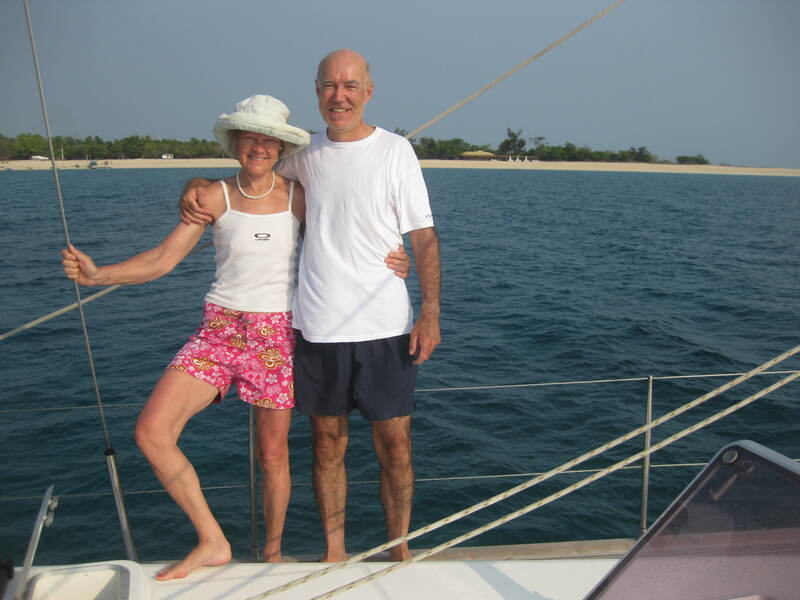 We have done several South China Sea Races. Congratulations on getting through the Gulf of Aden and the revolution in Yemen! Thank you for your Aruba postcard. You two look very sweet in your blog. We all wish we could be there with you. 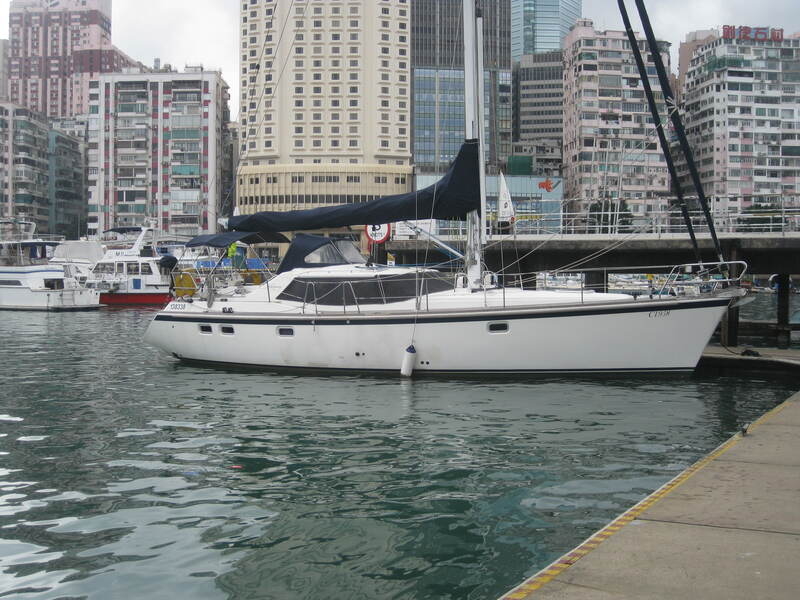 Will you sail back to Hong Kong. 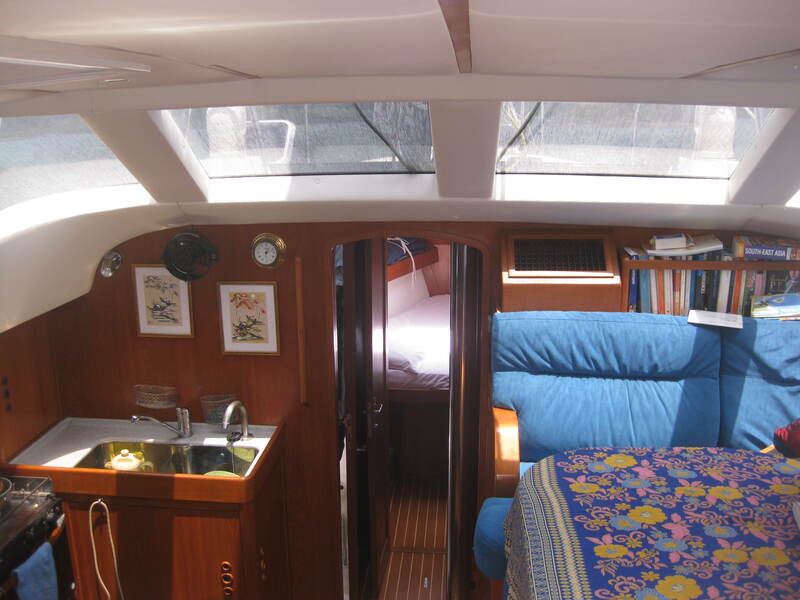 We all want a ride on your boat to Sai Kung.